Has Your Mail Gone Missing??? I‘m sure we have all experienced the ‘dumbstruck’ looks we get when we give someone our address and the inevitable frustration when one part or the other of the address is left off. When this happens, of course, our mail is not delivered. For a while we had the same steady postal worker, who got to know the names of the residents and the mail was delivered regardless. Unfortunately, we are back to getting whichever postal worker finishes their route early enough and therefore gets handed our mail to deliver. It seems as though it’s a new face every other day. 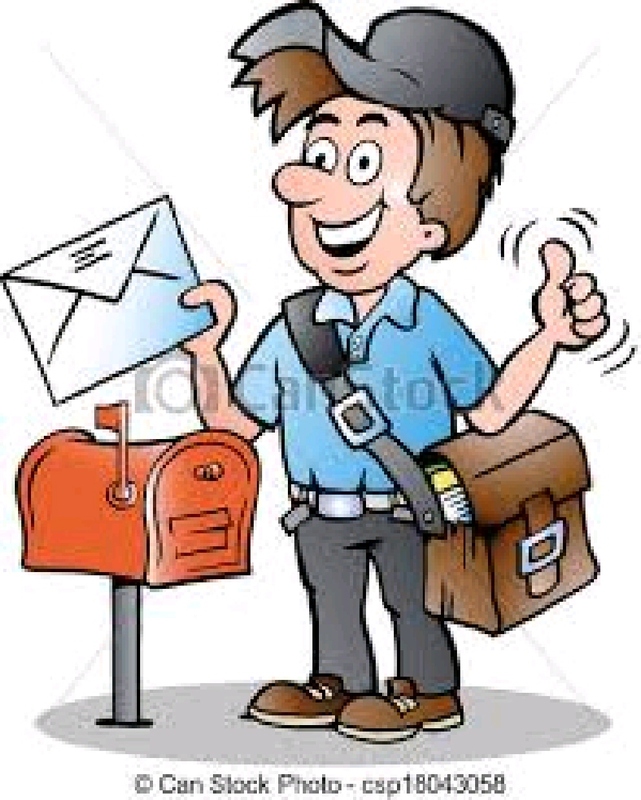 It has come to our attention that lately mail is being returned to sender even when the address is correct and if this is ‘official mail’, you know what a problem that can cause. One of our residents contacted Canada Post and through perseverance was able to speak with a supervisor, who said the more complaints they received, the better. You know that old saying “the squeaky wheel gets the grease”. So if you are not receiving your mail, or getting someone else’s mail, please call Canada Post at 1-800-267-1177 to register a complaint. It may take a bit of patience to navigate the inevitable voice recordings, but ask to speak to a supervisor and they will give you a ticket number and someone will get back to you in a day or so. We shouldn’t have to put up with poor service, because someone can’t be bothered to look at the site maps at the front of the Park to find out where the streets are!